The benefits of riding an everyday bike, with the added advantage of folding. 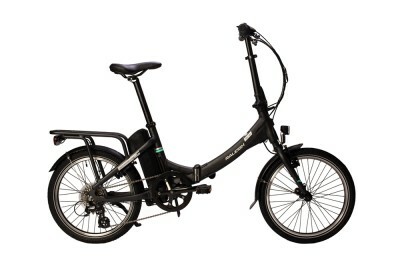 Great for saving on space and easy to store, folding bikes are becoming more and more popular with commuters. From the storage practicality of the Bromptons, to the bigger wheeled options Airnimals provide, now there are even fewer excuses not to ride a bike to work.